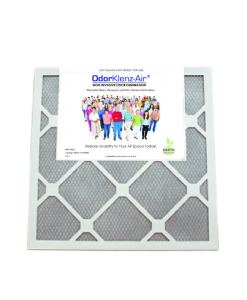 Guard against the harmful odors and gasses that can be re-released over time. 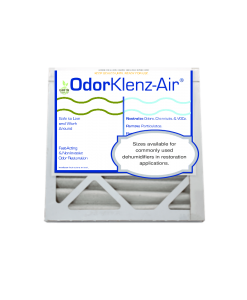 OdorKlenz provides a whole home approach to restore structures completely and successfully. 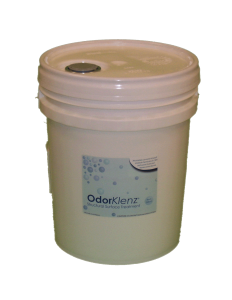 OdorKlenz Structural Surface Treatment is easily sprayed on and behind surfaces that were in close proximity or in contact with contaminated drywall to provide continued decontamination. 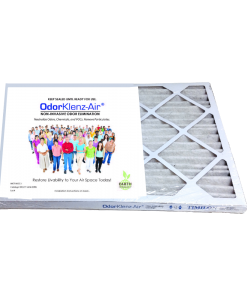 OdorKlenz Structural Surface Treatment leaves behind a protective barrier to guard against the harmful odors and gasses that can be re-released over time. OdorKlenz provides a whole home approach to restore structures completely and successfully. 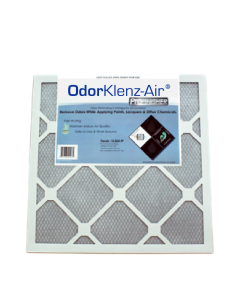 Hundreds of homes have been salvaged due to OdorKlenz technology.